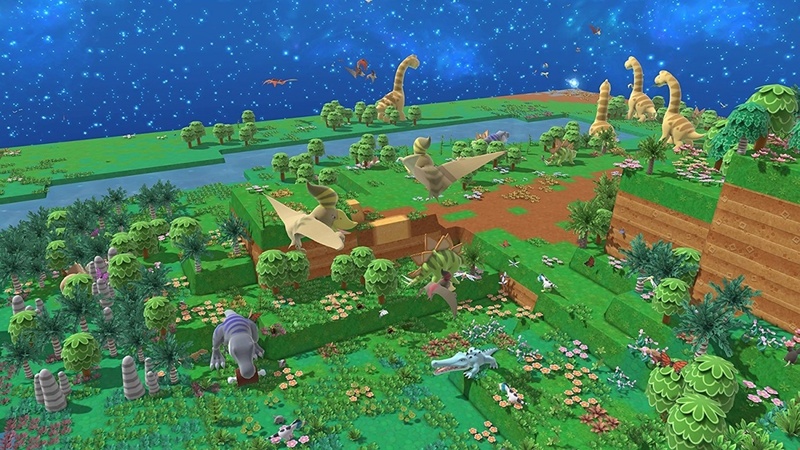 Birthdays the Beginning is an Action Adventure game developed by Arc System Works for the PlayStation 4 video game console. 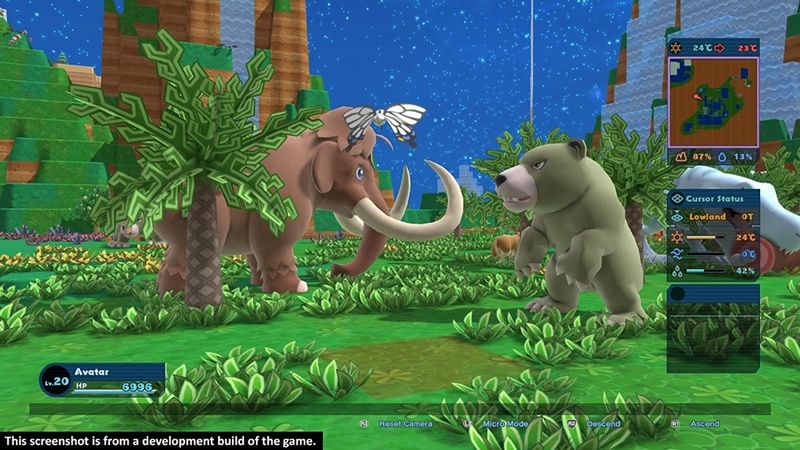 Get the latest news, reviews, videos and screenshots for Birthdays the Beginning. 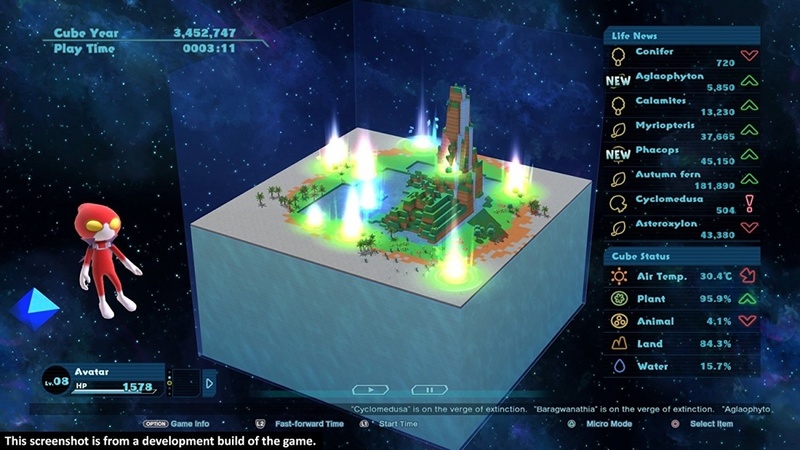 There are no recent articles for Birthdays the Beginning. 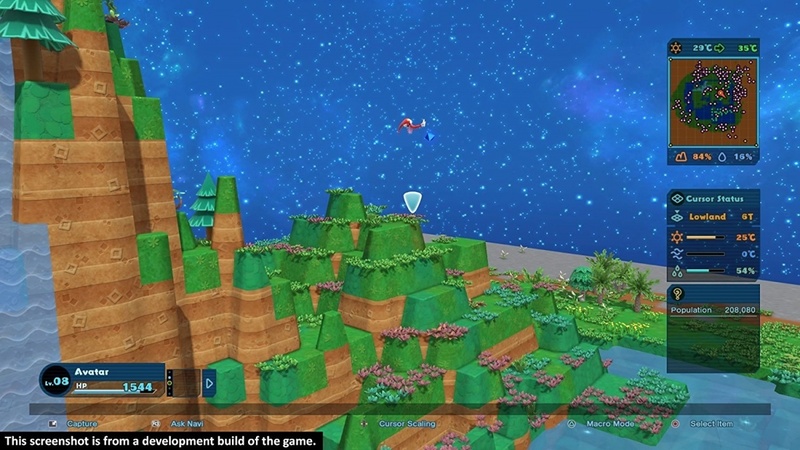 There are no videos available for Birthdays the Beginning. Watch this space for updates! 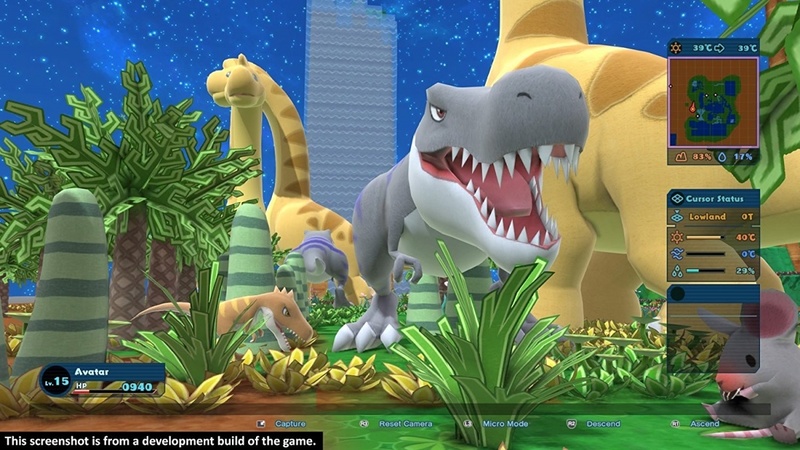 There are no reader reviews for Birthdays the Beginning yet. Why not be the first?